HOUSTON (KTRK) -- He didn't win it all, but he still hit pretty big. A Houston Powerball player has become a winner after buying his lottery ticket at a Super K Food Store on Washington Avenue. Delmer Zuniga Pacheco can now join the 1%, after claiming a $1 million prize. Pacheco's ticket had five matching numbers from the $40 million total prize. 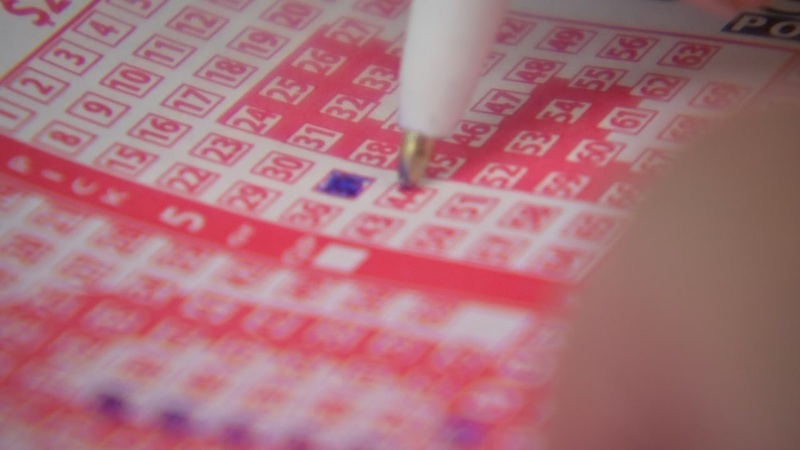 He said he wanted "minimal publicity," according to a statement from the Texas State Lottery. "Powerball jackpots start at $40 million and roll until the jackpot is won. Players win the jackpot by matching five numbers from a field of 69 numbers and one Powerball number from a field of 26 numbers. Drawings occur each Wednesday and Saturday at 9:59 pm," the lottery commission said in a statement.